Home / Articles / Do I Have an Exposed Tooth Root? Are you having issues with receding gums and tooth sensitivity? You could have an exposed tooth root. 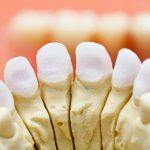 Learn more about the roots of your teeth, how they relate to gum health, and what you should do if you experience the common signs and symptoms of an exposed tooth root. If you’re struggling with an exposed tooth root and need to find a dentist fast, use our find a dentist service today, it’s fast and free! Our teeth aren’t held in place by magic. Each one of our teeth has a top part, which is exposed above the gums, and a bottom part, which is supposed to stay hidden under the gums. This bottom part tapers to a point, whether a single point for our incisors and canines or multiple points for our premolars and molars. This pointed, hidden part of the tooth is the root, and it’s supposed to stay embedded in our gums in order to keep our teeth in place. When our dental health is good and we have no issues with our gums, the roots of our teeth stay covered up and protected. 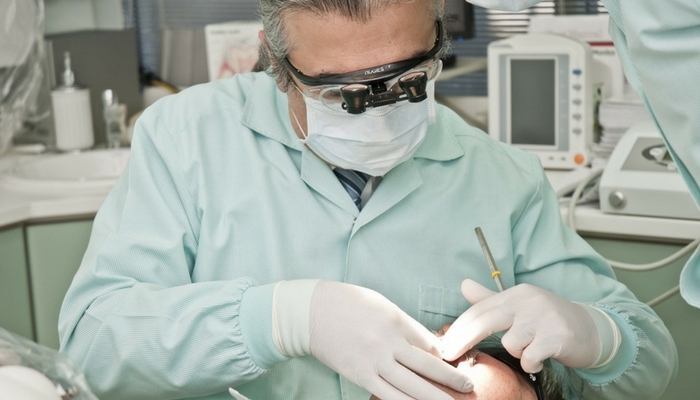 If your gums aren’t covering up the roots of your teeth, you’ve got a problem on your hands. 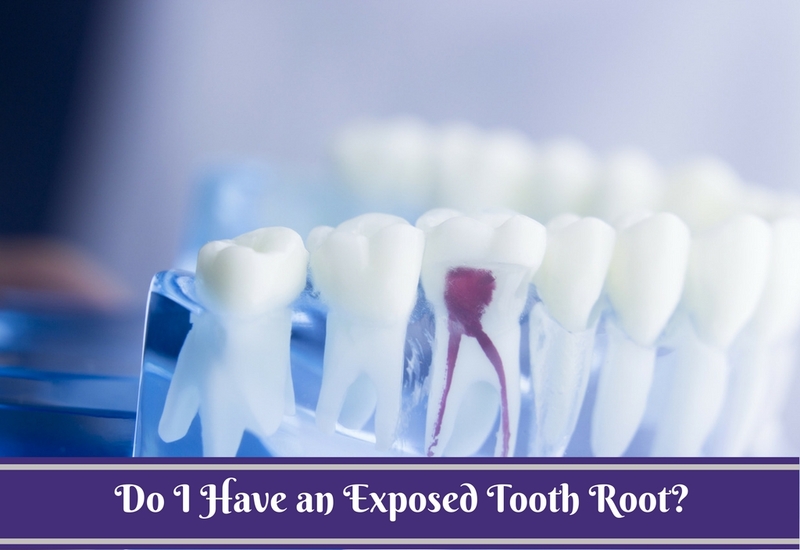 If roots become insufficiently surrounded by gum tissue, you could suffer from tooth decay or root decay, the pulp tissue or tooth enamel may become damaged, you could suffer from infection, or your tooth could even fall out and you may need emergency root canal treatment. So, without proper gum coverage, tooth roots become exposed. In general, then, it can be said that receding gums are the cause of root exposure. However, there are many different conditions and situations that can lead to gum recession, so there’s no one underlying cause of root exposure. Your gums can recede for completely benign reasons. In fact, approaching your oral hygiene routine with too much vigor can be bad news for gums. Brushing too hard or using too stiff a toothbrush can cause major problems for your gums and will force them away from the teeth over time. In these cases, your good intentions can actually lead to an exposed tooth root. This is unlikely, however, because if you’re taking proper care of your teeth, you’re probably making regular trips to the dentist. A dentist will tell you when your gums are starting to recede and will recommend strategies to avoid root exposure. On the other end of the spectrum, gum disease caused by improper oral hygiene can cause gums to recede. This puts you at great risk for root exposure. Other causes, like a blunt-force trauma that damages gum tissue or the presence of an oral piercing that rubs away at the gums, can also cause root exposure. From genetics and age to oral tobacco use and grinding your teeth, there are several other factors that can cause your gums to recede. No matter what the cause of the gum recession, if it progresses far enough, you’ll end up with an exposed tooth root. It’s hard for the average person to tell whether their gums have receded too far. You may be able to tell just by looking at yourself in the mirror—suddenly your teeth are exposed a lot further down than they used to be. That may be worth a checkup, but visible symptoms aren’t the best indicator of exposed root problems. Any serious issues involving your gums, including painful, persistent swelling that doesn’t seem to be related to an injury or persistent bleeding, are potential indicators of gum disease, which is a precursor to the gum recession that can cause tooth root exposure. Tooth sensitivity is by far the most common and troubling symptoms of an exposed tooth root. Some people naturally experience that sharp pain or a dull toothache associated with cold foods, having had this issue for most of their lives. Others may experience it suddenly and this is often a sign that something’s wrong. Sudden tooth sensitivity is a potential indicator of a few different dental conditions, with root exposure being just one of several problems associated with tooth pain. Though sensitivity to cold is one of the most common symptoms associated with tooth sensitivity, any sudden pain in response to stimuli, be it hot food, sugar, or an especially chewy piece of food, can be cause for concern. There are other issues that can be responsible for tooth pain, so self-diagnosing an exposed root isn’t the best strategy. You need a qualified dental health professional to assess the situation for you and recommend a suitable treatment plan. Treatment for exposed tooth roots focuses mostly on the gums than the tooth itself, unless the tooth has undergone some damage while the root was exposed or as a result of the trauma that caused the exposure in the first place. Some doctors may also recommend that you use a special toothpaste designed to seal the tubules on your teeth, which are tiny pore-like surface holes that are part of a tooth’s nerve network. As a first step, you will likely be told to stop remove a trouble source such as oral tobacco usage or a facial piercing. This may be enough to allow your gum tissue to re-grow. Your doctor or dental hygienist may also talk to you about proper brushing technique or ask you to take a medication to treat acid reflux, which can also cause gum recession. The exact course of treatment will likely vary based on what’s causing your gums to recede in the first place. In extreme cases, you may even need to undergo surgery. The procedure, known as a gum graft, is like a skin graft, but for gum tissue. This means that the surgeon, typically a dentist who specializes in gum health called a periodontist, will remove gum tissue from one part of your mouth and transfer it to another in order to cover up dangerously exposed roots and create new gum tissue. 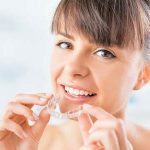 You’ll definitely need to change your habits after this procedure so your newly repaired gums can stay healthy and keep your roots under wraps where they belong.